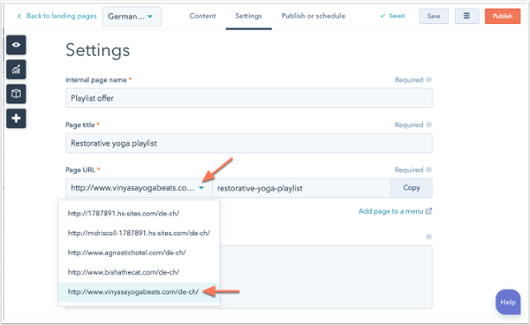 How to Create Multi-Language Content in HubSpot ? As your company expands globally and you create pages in multiple languages, you need an easy way to create and manage all of your content for each market. The platform makes it easy to create and manage translated pages in an SEO-friendly way. A language switcher allows visitors to choose the language in which they want to read your content. 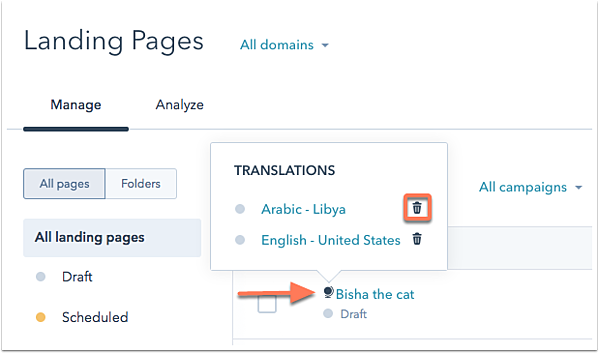 HubSpot allows you to select your domain's primary language, create a translated page, and add a language switcher button to your live pages so visitors can easily access the translated versions. Select Marketing > Domains & URLs on the left-hand side, then click the Language Settings tab. Click Choose primary language next to the domain you'd like to build your translated pages on. In the dialog box that appears, select a language from the drop-down, then click Save. In your HubSpot Marketing account, navigate to Content > Website Pages or Landing Pages. Hover over an existing landing or website page to reveal the action buttons and select More > Create Translation. Select a primary language for your domain. 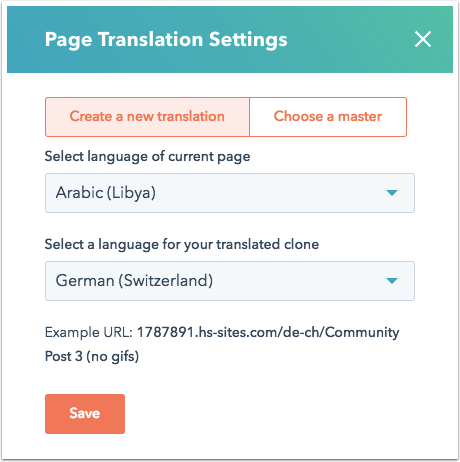 On the Create new translation tab, choose the language of your current page from the drop-down menu and select a language for your translated clone, then click Create. A variation will be created and the language abbreviation will be appended to the Page URL under Settings. You can now access the master page and any other translated pages using the language drop-down menu that appears at the top-left. Note: None of the actual content on the page will be translated; you will need to do this on your own or using google translator, i.e., after translating your content into the language you need then copy that content and paste it into the page. 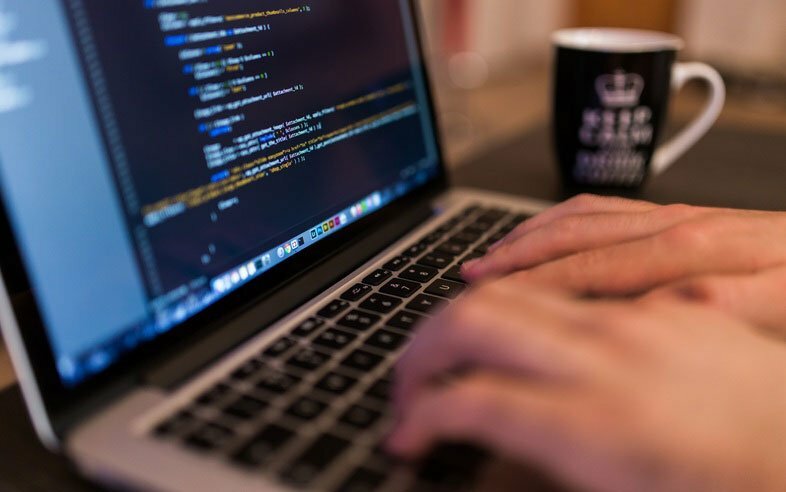 If you have a master page using your default language that is already out there in the world and doing well in the search rankings, you can connect a translated page to that page that will have the same rankings as the master. Hover over an existing page to reveal the action icons and click More > Create Translation. On the Choose a master tab, select the language of your current page from the dropdown menu and select a master page with which to associate this translation. Click Save to save your page. Add a Language Switcher module to your page template. You can now add a button to your page that will allow users to switch between translated versions of your page. Please note: This button will only appear on live pages if you have published and connected more than one translated version of the page. Navigate to your page's template. In the inspector click + Add and use the search bar to search for the Language Switcher module. Click and drag the Language Switcher module into place on your template, then click on the module to select it in the inspector. Click Done, then click Publish to update your template. 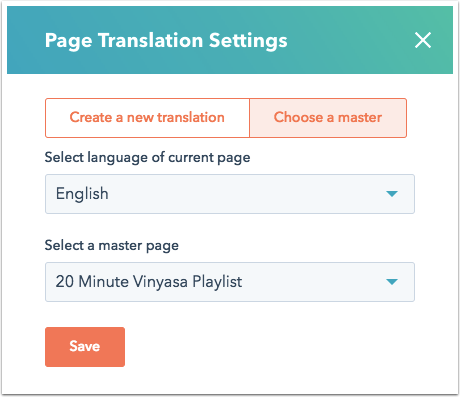 If you would like to change the default primary language for a translated page, you can do so within the landing page dashboard. 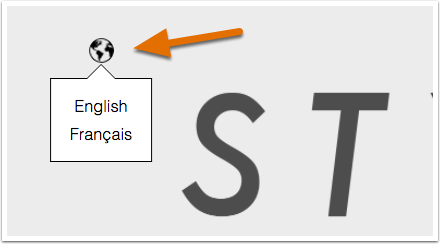 Click the globe icon next to the name of your translated page to view a list of existing translations. The master language will be first on your list of translations. Click the trash can icon next to the master translation to open up a dialog box that will prompt you to select a new master version of the page. Select the master page you would like to choose and click Set new master. 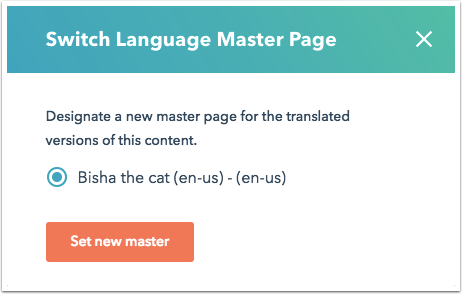 After specifying the new master page, you can click Cancel or click anywhere outside of the dialog box to keep the old master version of the page as a translation. Now the visitors from different countries can easily access the translated versions.